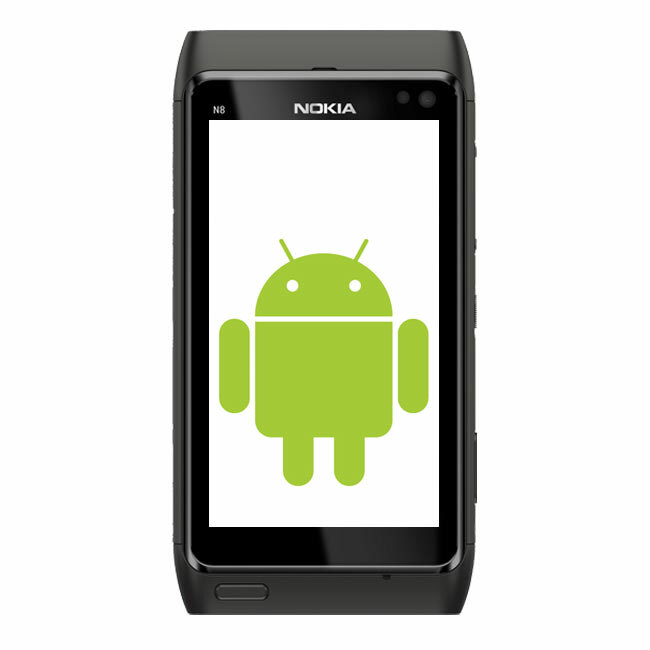 Whilst Nokia may have chosen Microsoft and their Windows Phone 7 OS for their main platform for smartphones, it seems that Nokia was also in talks with Google about using their Android OS. Google’s Eric Schmidt has spoken out about Nokia and Microsoft’s partnership, and it seems that Google would still like Nokia to use their Android OS some time in the future. Nokia could have quite easily gone for both Android and Microsoft’s Windows Phone 7, and rather than putting all their eggs in one basket, they would have had two major mobile operating systems to build their smartphones on. That’s how it may seem on the surface, but we suspect the real reason the Nokia chose to go with Microsoft and Windows Phone 7, is the reported billions that Microsoft will be paying Nokia for using Windows Phone 7, and we doubt that Microsoft would have made these payments if Nokia went with Android as well as Windows Phone 7. Have a look and our article on Android vs iPhone to see which smartphone and mobile platform is best for you.